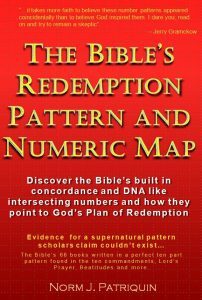 Use this Chart Use to examine the similarities and patterns of information across bible books. 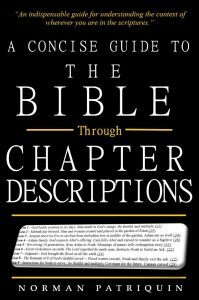 For example, check out the books with 22 chapters, with 14 chapters. Also check out book verse counts.